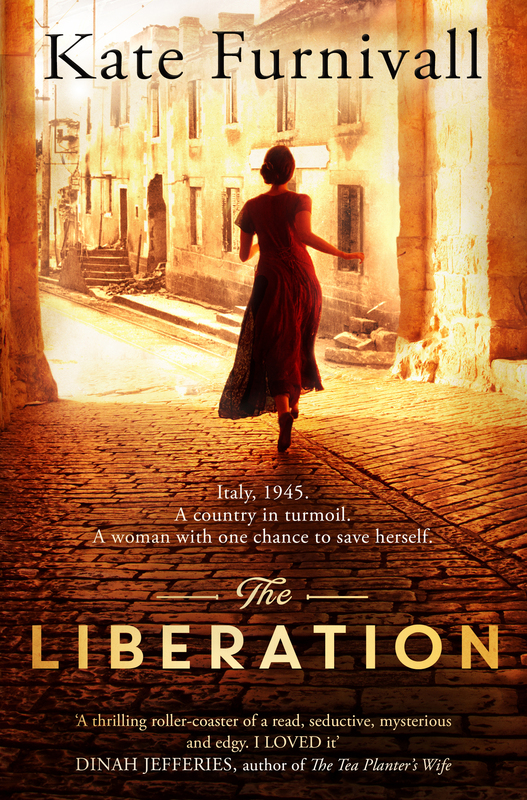 THE LIBERATION is set in Italy 1945 when the war has just ended and the British and American troops still control the devastated country. The story of Caterina Lombardi takes place in beautiful Naples and Sorrento, so of course I had to make an extended research trip to those sumptuous cities – as well as to the exquisite Isle of Capri. Tough, I know, but somebody has to do it! 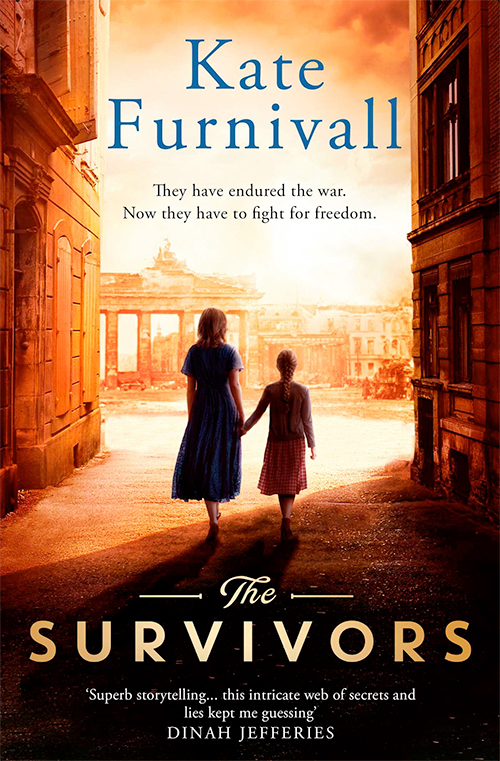 Here’s the atmospheric cover that Simon & Schuster have created for it. I adore it. I hope you do too.